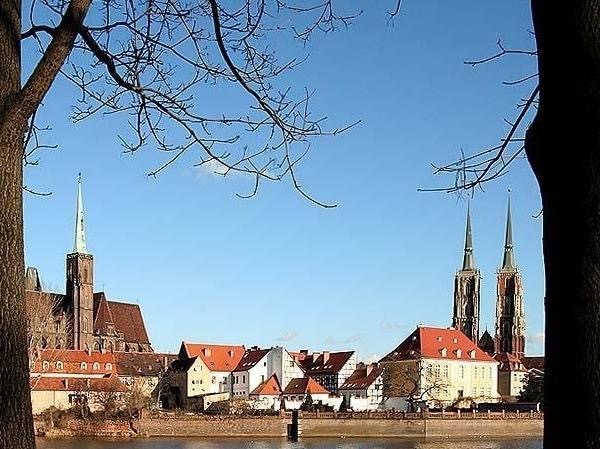 Local Private Tour Guide | Wroclaw, Poland | Marcin W.
I am a professional tour guide in Wrocław and the Sudety mountains since I have always loved to do it. Guiding in as interesting places as we have in Lower Silesia is a great pleasure for me and I am sure you will also like our region after the first tour. I am waiting for you. Guiding is my hobby. I started to organize trips for collegues and guide them in secondary school. During my studies in Wrocław I passed all needed exams and became a mountain guide. After studies I had a break in guiding because I got married and started to work for american companies. This period lasted a few years, but helped me a lot to improve my English sklills and now I am able to guide also in English language. The great advantage for guiding in region I live, is the huge amount of interesting places and histories. Lower Silesia is the name of the region. It was in the past a part of different states : Poland, Czech Kingdom, Austrian Empire, Prussia (which converted in 19th century into Germany) and what is a bit surprising. 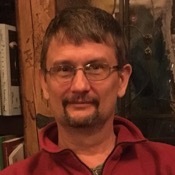 . . Lower Silesia was also a part of Hungarian Kingdom in 15th century. All those nations left here a piece of their culture and now our region is like a melting pot in which you can find heritage of different nations. Our region contains not only beatiful city of Wrocław but also Sudety mountains. For guiding in both places polish law requires a certfied guide and fortunatelly I have both licences. In Wrocław you may see a piece of UNESCO cultural heritage list which is Centennial Hall, a masterpiece of modernism. Wrocław is also proud of its many old churches, beautiful market square, university founded in 1702 and many other monumets. 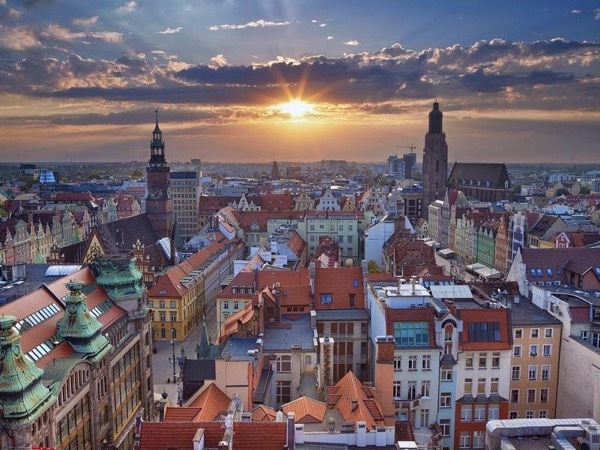 Wrocław like Venice has more than 100 bridges as it lies on the banks of 5 rivers. It has also many parks, some of them are on places where in the past were city walls. Generally it is a city of water, plants and monuments. The most beatiful place in our city is the oldest part - Cathedral Island. Our cathedral has served to christian community since 10th century and since 1000 BC has been a residence of bishops. In Sudety mountains we have beatiful waterfalls, many hiking paths and view points. In the region there are also famous spas like Cieplice, Lądek Zdrój, Duszniki Zdrój and many others. We have also many interesting monuments like Peace Churches (from UNESCO list of cultural heritage), wooden churches like Wang built in 12th century. Our region is also famous for its castles and palaces and there are some leftovers of Nazi's hidden factories and headquaters inside the mountains. I hope you will find visit to our region fascinating. And I will be happy to guide you through our region.